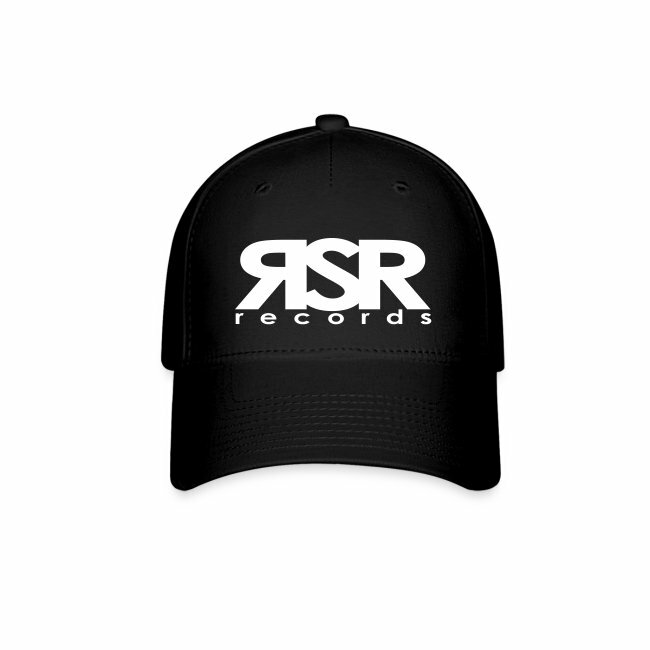 Baseball Cap is in stock. We will print it as soon as you order it. 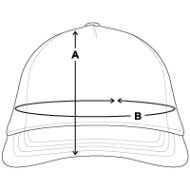 This 5-panel, flexfit, low-profile baseball cap is a great wear. 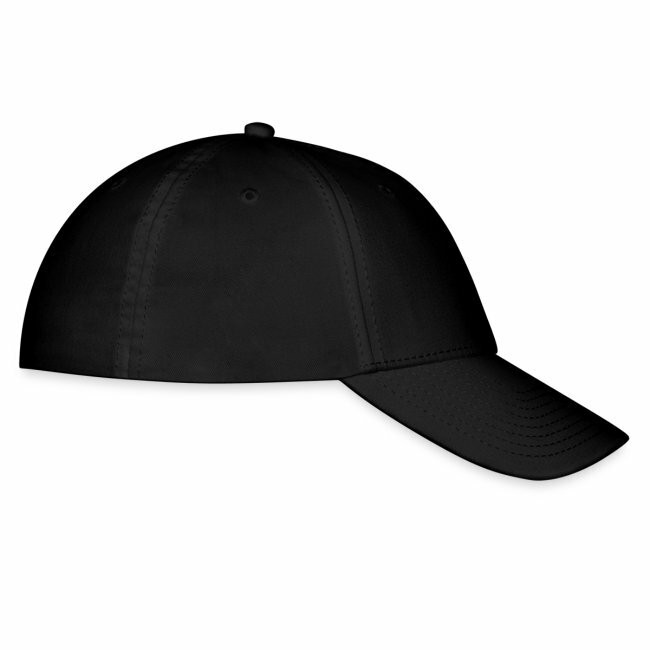 It's perfect for teams or individuals, for the field or the street. 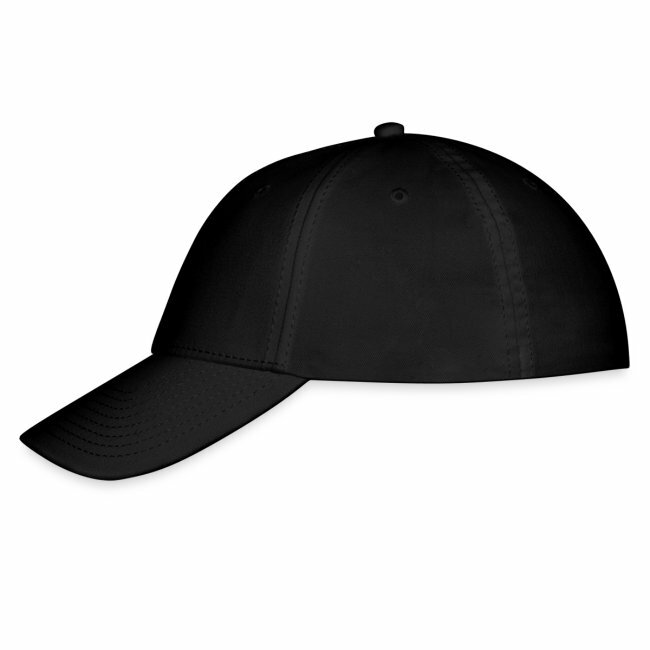 The addition of spandex to the material makes for a form-fit, and the extras like a sewn-in sweatband and embroidered ventilation holes make this piece a smart buy. The print on the hat was horrible, it looks like a sticker I could’ve made and just slapped on a hate. I did everything I could to make sure everything was centered and straight, but the print is horribly crooked and off center. I was so excited to get this and just completely let down!!! 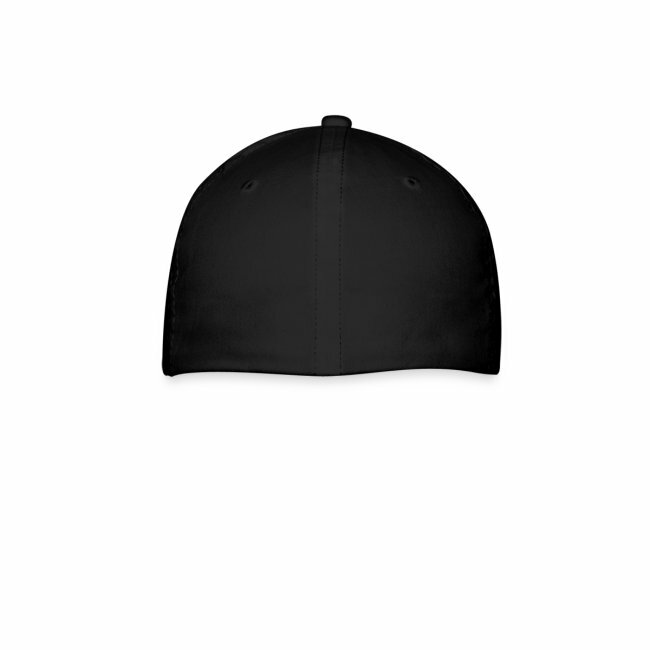 This hat is high quality. I would say it's the best hat I've ever owned. The hat is okay. I don't like the print selection that goes on the hats though. I wish there was more of a contrast between the word color and the hat color. It's very hard to read. 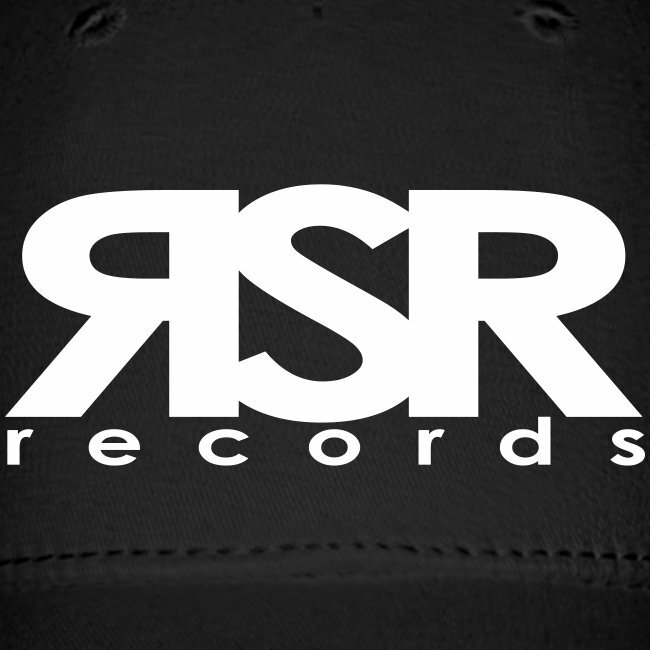 Tags: Penny Lane RSR Records Ray C Ray C.